The heading is an old quotation warning that even an expert should take independent legal advice. A recent case suggests that this may now be even more true for non-qualified people than was previously the case. A Claimant or Defendant who represents themselves are known as litigants in person. Since the demise of legal aid in civil litigation, and now in the majority of family cases, the number of litigants in person have increased substantially. The Courts, rightly or wrongly, have provided the litigants in person with some leeway as to the time for filing documents and compliance with the rules of Court which has caused delay and confusion in some cases. It appears that the Court of Appeal have now addressed the difficulty of a legally represented party being treated differently to an unrepresented party. In the case of Nata Lee Limited v Abid and Another the Court of Appeal took the opportunity to emphasise that the application of the Civil Procedure Rules were to be applied levelly to represented and unrepresented litigants. Lord Justice Briggs held “the CPR do not, at least at present, make specific or separate provision for litigants in person” it appears therefore that the lay person who represents himself at Court and fails to follow the appropriate rules and timescale of the Court and tries to argue “I am a litigant in person and did not understand what I had to do” as a defence will now be in difficulty and may not be provided with the leeway that they may once have enjoyed. This could result in costs Orders against the offending party or even their claim or defence being struck out. The nature of litigation is in itself complicated and the Civil Procedure Rules are very technical and are littered with ‘traps’ for the unwary. 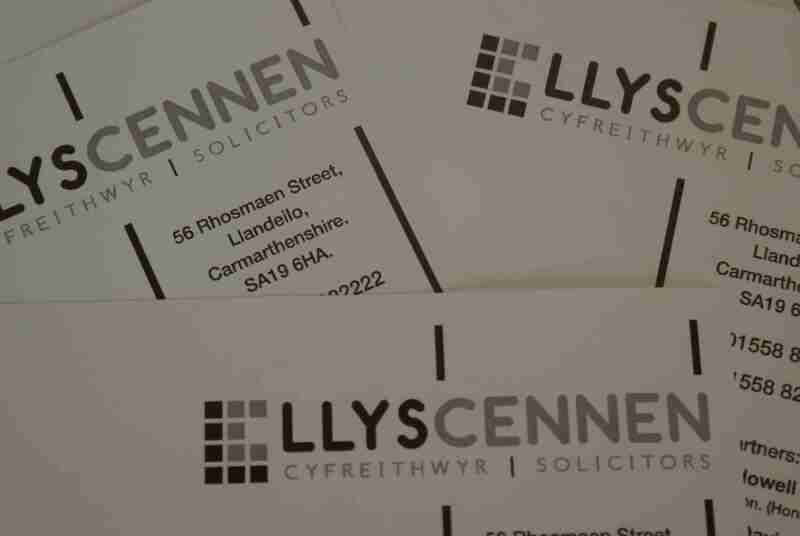 At Llys Cennen Solicitors we strongly advise that careful consideration be taken prior to entering in to any litigation due to the issue of costs but particular care should be taken with regards to representing yourself. Should you require advice in relation to either a new litigation or an ongoing matter please contact our offices to make an appointment to meet with our Mr Hefin Rees.